Shardfest the people’s festival bringing a weekend of great music and fun for all ages. 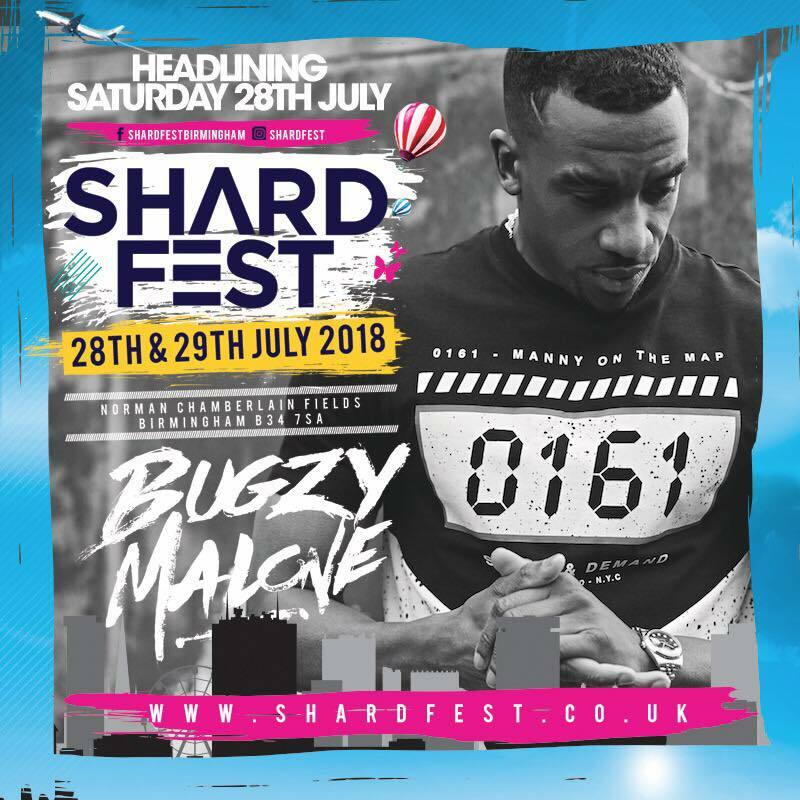 This is truly the most diverse music festival in the UK where building it are YOU!!!! Going to come ??? ?